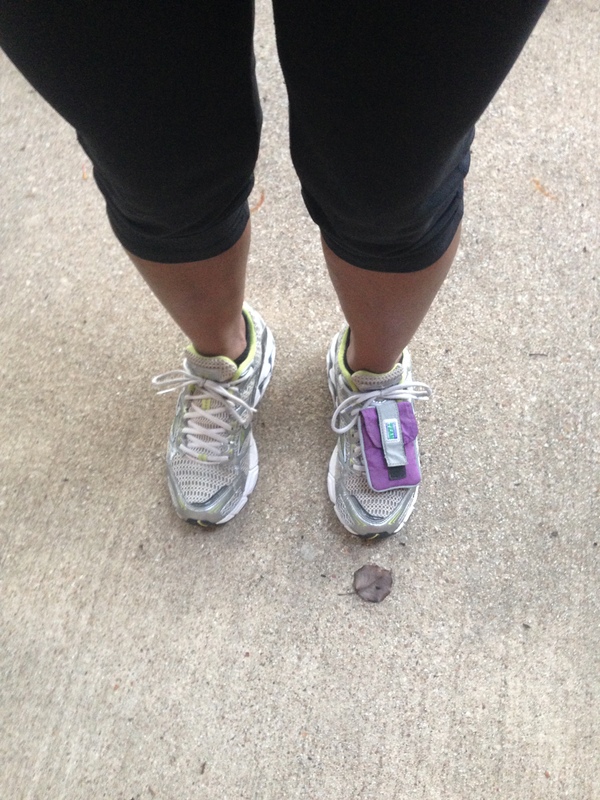 Marvelous is making it through my first ever cycling workout, 50 minutes, 15 miles. Wow, my legs felt like jelly afterwards. 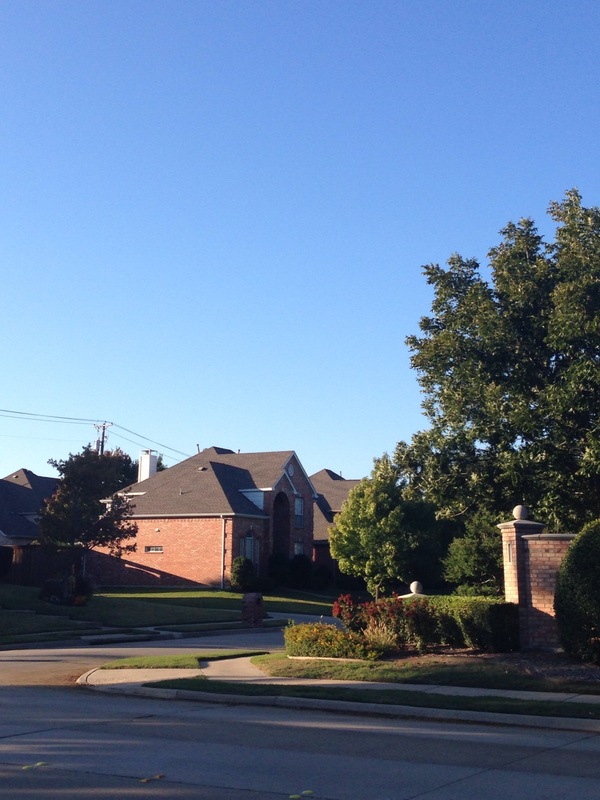 Marvelous is the beautiful day, during my 3 mile run on Sunday. 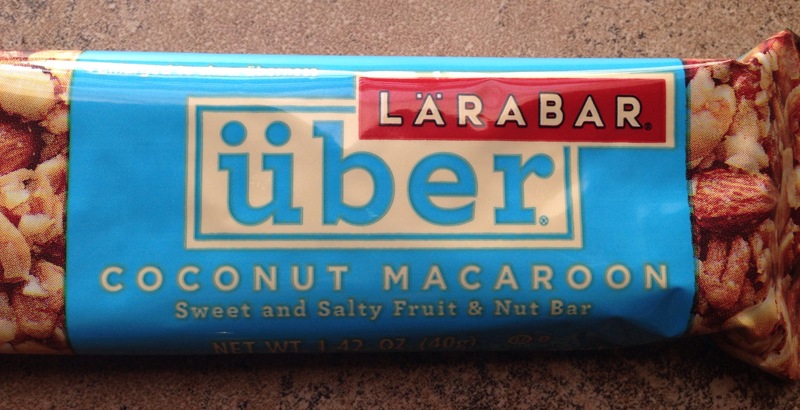 Marvelous is enjoying this Uber Larabar after my run. 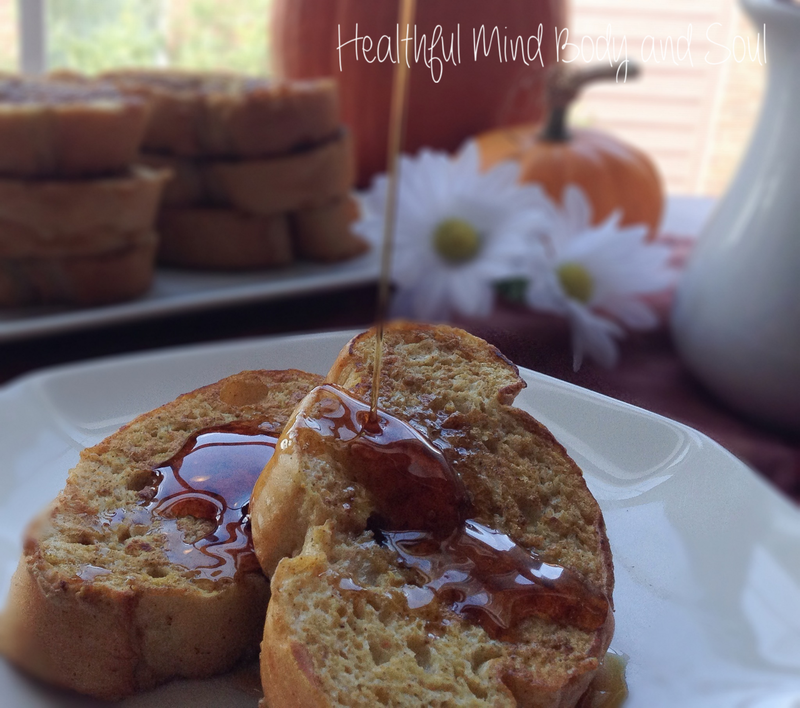 Marvelous is enjoying Pumpkin French Toast Sunday morning. This recipe can be found at The Whole Serving, my new food blog HERE. 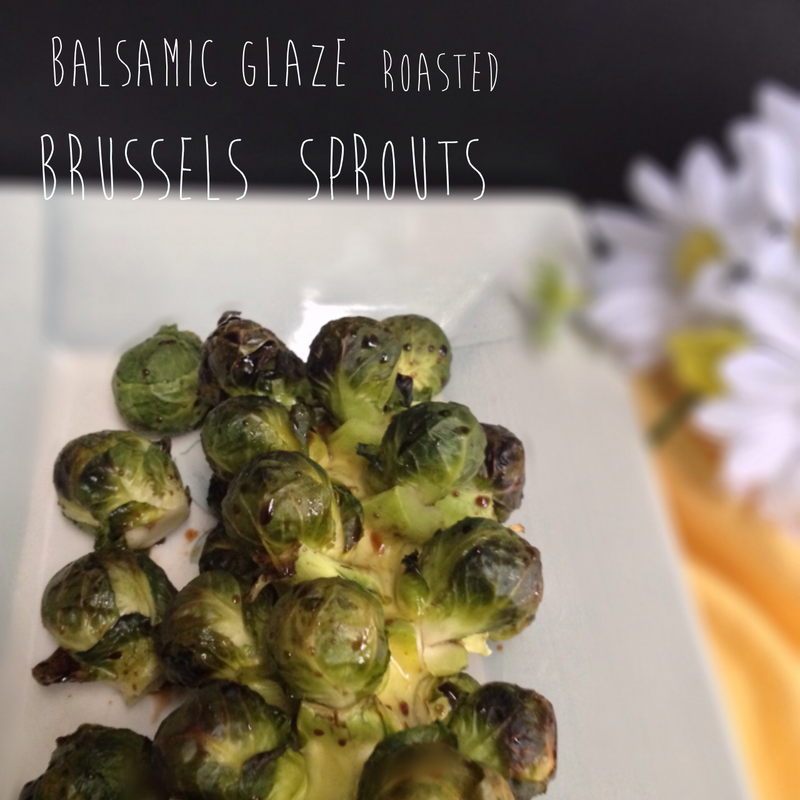 Marvelous is having Balsamic Glaze Roasted Brussels Sprouts with dinner Saturday. Another recipe you can find at The Whole Serving. Marvelous is using the leftovers to make a new side dish. Roasted tomatoes from Whole Foods food bar were added for a new flavor. 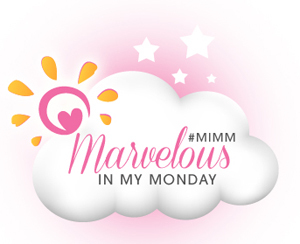 I am planning a Marvelous Monday, no matter what happens, I will find Marvelous things in my day. 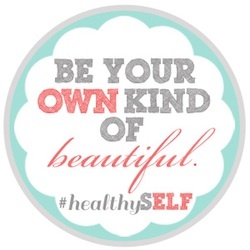 Happy Monday and don’t forget to Be Marvelous In You Monday. 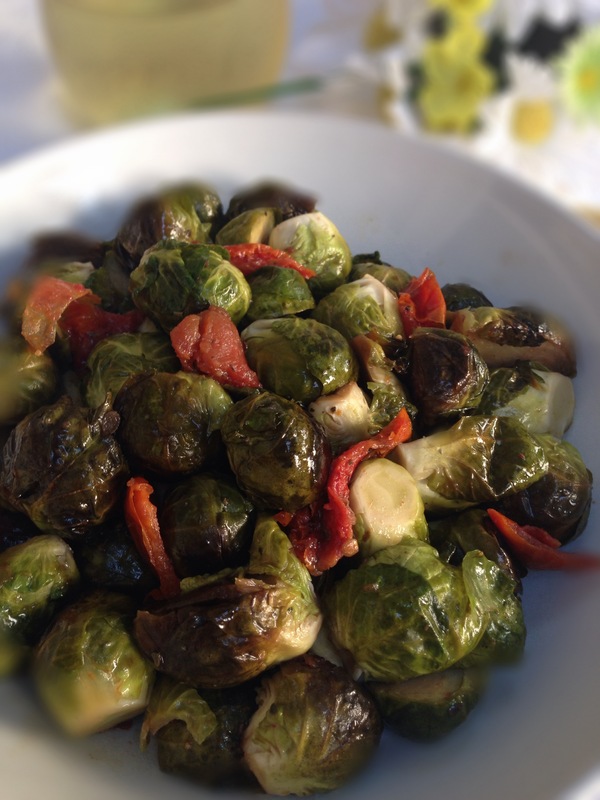 Head over to Healthy Diva Eats for more MIMM. 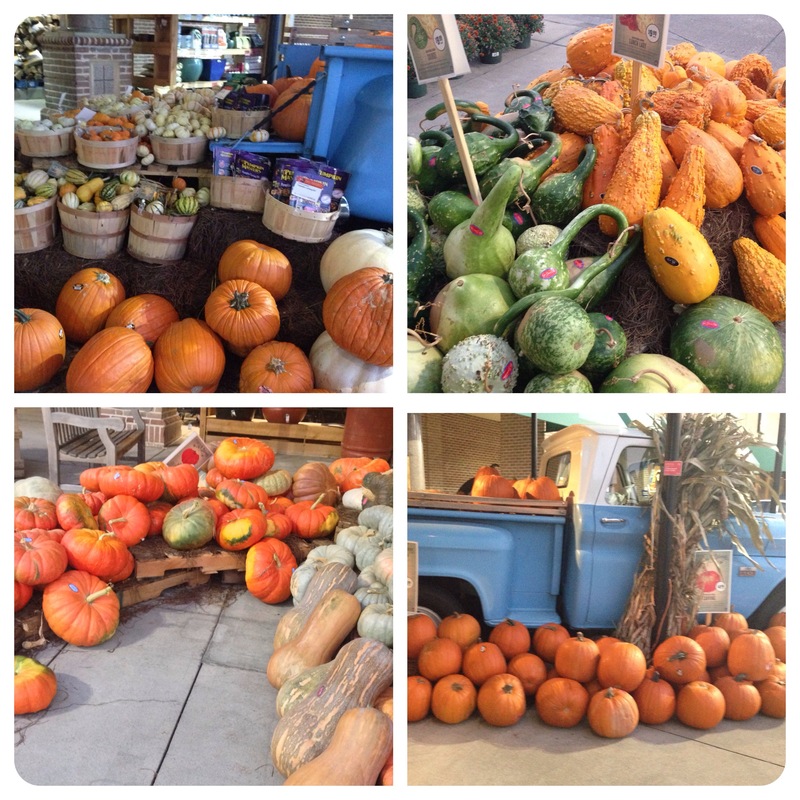 Categories: Health | Tags: beautiful day, burssels sprouts, Monday, Pumpkin french toast | Permalink. Happy Monday, I hope everyone had a wonderful weekend. I was having a wonderful weekend until I had a serving of quinoa (pronounced KEEN-wah). I’m sharing my experience with you because I want everyone to be aware of what can happen. If you haven’t heard of quinoa, you must be living under a rock somewhere, over the last few years it has become more popular. Quinoa is a complete protein source, high in iron, magnesium and fiber and labeled as one of the healthiest staples to keep in the pantry. 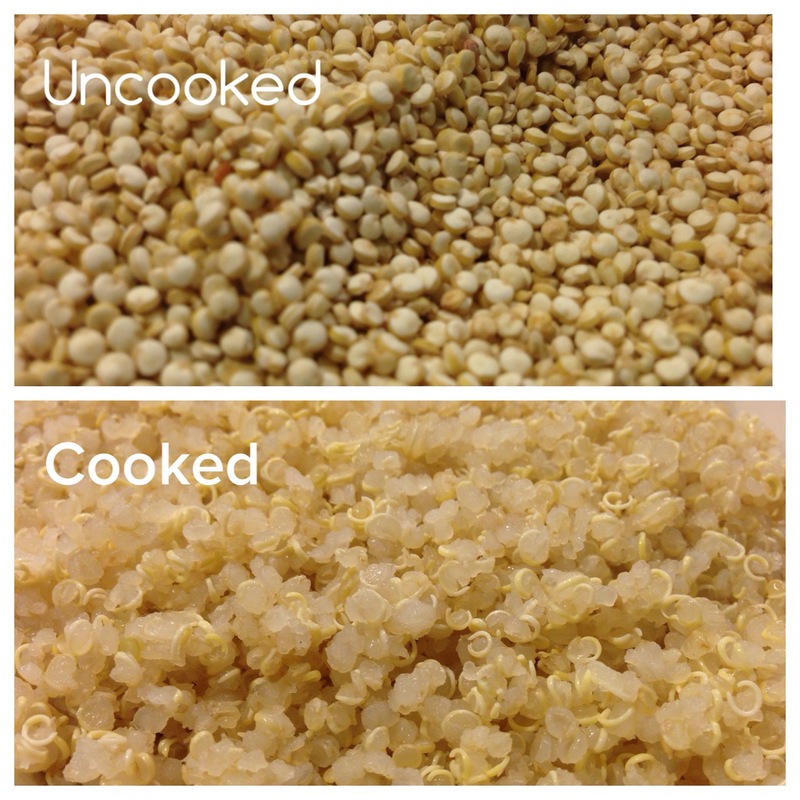 Cooking quinoa is very simple to prepare, just boil similar to preparing rice. But before you pour into pan it has to be rinsed thoroughly, let me repeat, you must rinse your quinoa thoroughly before cooking. Quinoa has a naturally occurring toxic coating called saponin, it can be easily removed by rinsing, most boxed quinoa has been pre-washed, but I would give it a wash before preparing. If you do not rinse thoroughly, you will ingest this substance, which is there to protect the plant from insects and fungus, and it could make you very sick, very, very sick. Unfortunately, I learned this first hand last night, when I forgot to rinse before preparing. About two and a half hours after eating I started to feel sick and soon I was doubled over with pain. I puzzled as to what could be causing me such pain and discomfort, I started to think about all I had eaten during the day and I thought back to the last time I felt this way, was a few weeks ago after eating a quinoa salad at work, however this time it was ten times the pain and it lasted longer. Could I be allergic to quinoa, oh no I love quinoa. I searched the internet and found that there have been others who have had this same experience as I was having due to not rinsing quinoa thoroughly and properly before preparing. Another little bit of important information was that if you ingest saponin, the body will start to recognize the quinoa protein as a dangerous toxin, and regardless of rinsing throughly, you will continue to have reactions that can worsen each time and possibly cause death. I love quinoa, but I am afraid. I think I’ll see my Dr. before trying again, if I ever try it again. 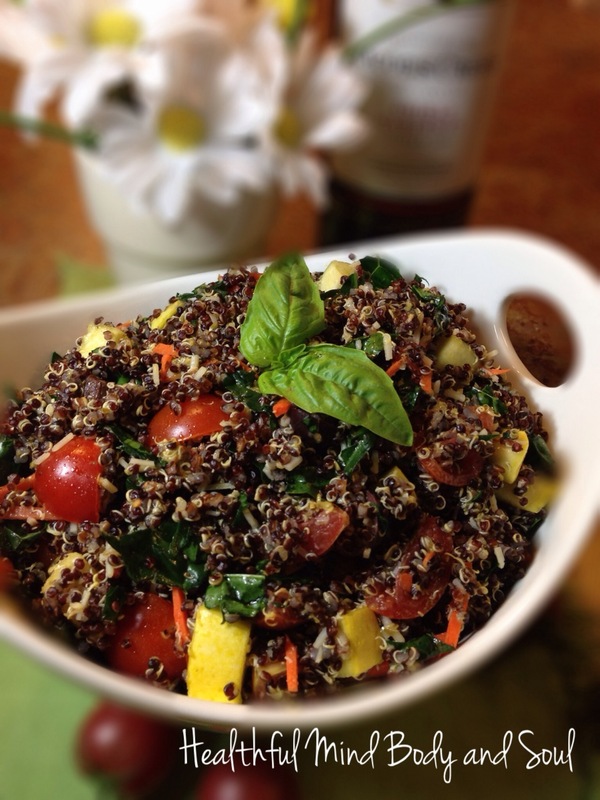 For more information on quinoa allergic reactions click here. 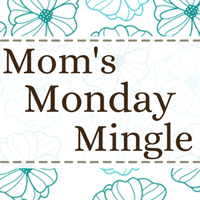 Be Marvelous In Your Monday and check out Katie at Healthy Diva Eats and all the other MIMM. 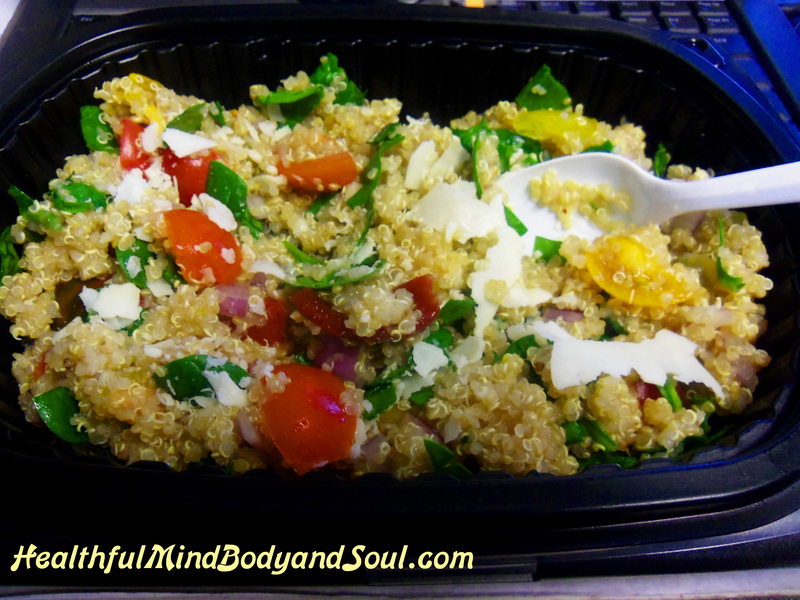 Categories: Health | Tags: Quinoa, quinoa protein, quinoa salad | Permalink. 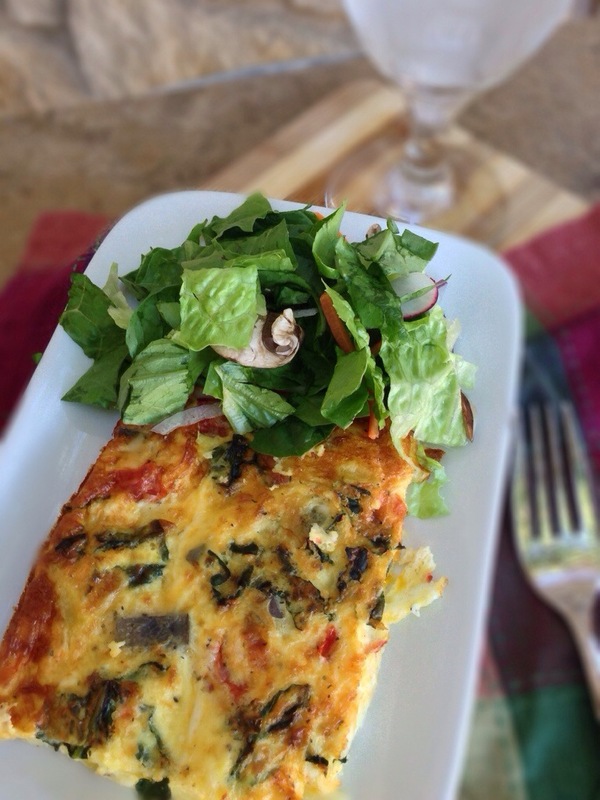 Can you believe that this mouth-watering frittata was made by me and a group of excited-to-be cooking preschoolers. I recently started a cooking class at my Early Learning Center and the children are so excited. 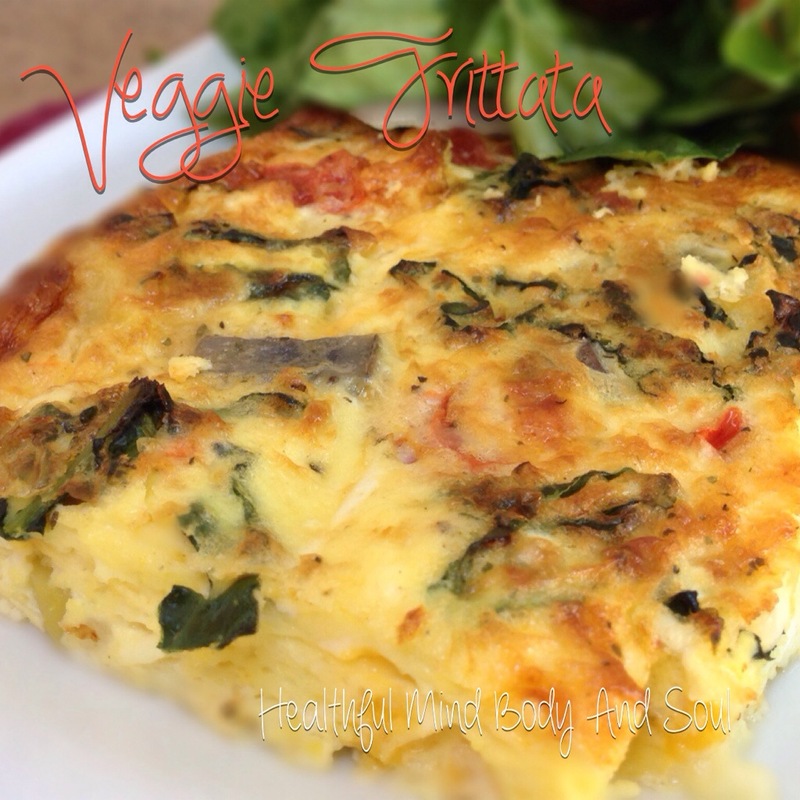 I chose veggie frittata, because it is a fairly easy recipe to put together. I chopped all the veggies before hand, no knives for preschoolers. With some assistance the children measured out the ingredients and just dumped them into the bowl, I also gave them each a chance to use the whisk and stir the ingredients together. Cooking with children has so many benefits. 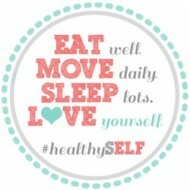 Healthier eating – Exposing them to new and different foods, they are more likely to make healthier food choices. Math skills – measuring the ingredients builds basic math skills. Science – cooking plain and simple, is the science of foods and the children get to see it in action. In this recipe we talked about how the eggs were the glue that held the veggies together. Reading – Watching me read the recipe left-to-right, top-to-bottom reinforces reading and literacy foundations, expands their vocabulary and helps them make the connection between the written and spoken word. Confidence – creating the frittata and seeing the success of the recipe, builds their confidence, they were proud of the finished product. Before we started we washed our hands while singing Twinkle Twinkle Little Star, assures the hands are clean. As the ingredients were added we talked about them and when we were finished we cleaned and disinfected the work surface. Eating the finished product was the best part of all and they even saved some to share with Mom and Dad. It was good, real good, I had some for my dinner later that evening. 1. Preheat oven to 350 degrees and spray baking dish with cooking spray. 2. Crack all the eggs into the mixing bowl. 3. Add milk, salt, and pepper and whisk to blend the ingredients together. 4. Measure the veggies and cheese into the mixing bowl and stir to together. 5. Bake for 20 to 25 minutes or until frittata is set. 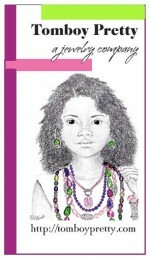 Be Marvelous and get cooking with a child in your life! Categories: Health | Tags: children, cooking, frittata, preschoolers, veggies | Permalink.